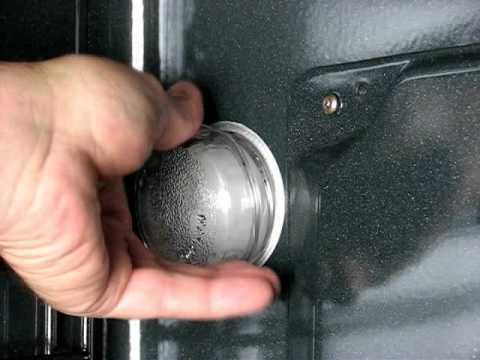 Home » Appliance Repair Help » How Old is my Appliance? 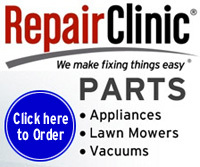 Linked below is some of today's largest manufactures date codes to find out when your appliance was made. Dept store makes like Kenmore can be difficult to find this out as many of there appliances are made by several different manufactures. You may need to contact Sears with your model# and serial# and ask them for manufacturing date help. 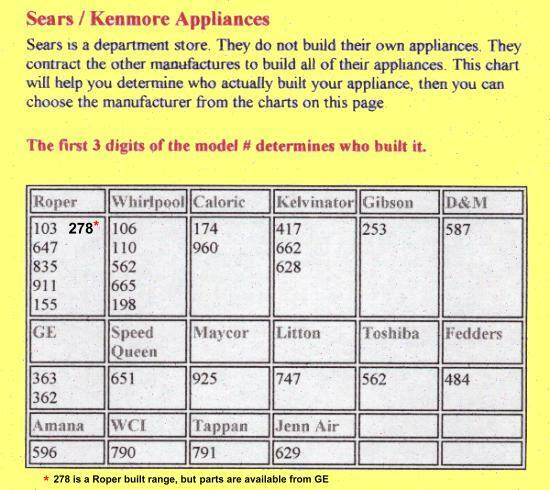 If your Kenmore appliance was made by one of the manufactures linked below, you may be able to find out the age by using our "who made my Kenmore chart".